The winter is finally winding down and we are bound to have warmer days and spring in the near future. As we look towards the warmer weather there a few field activities that are going to start quickly, including winter wheat greenup herbicide applications and winter annual weed burndown applications in no-till fields. There are few things to keep in mind as these activities are added to the calendar. 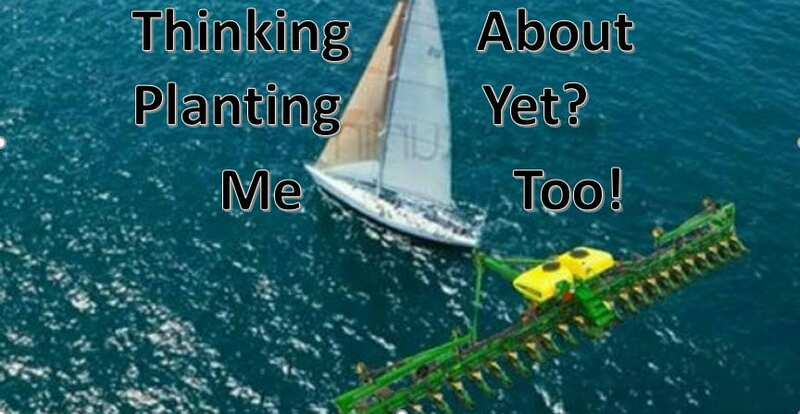 Many wheat producers, especially in the southern regions of Indiana will soon be or already are topdressing their wheat. Those looking into topdressing need to also be scouting for weeds and determining if a herbicide application is necessary on any existing winter annual weeds. The following information will outline winter annual weeds to look out for, weed scouting tips, crop stage restrictions, and herbicide recommendations. Some common broadleaf weeds to scout for in your winter wheat are dandelion, purple deadnettle, henbit, chickweed, Canada thistle, and wild garlic. These winter annual species that emerge in the fall can remain relatively inconspicuous through the winter and become competitive and troublesome during the spring if not controlled early in the spring. Summer annual weeds such as ragweed will be of less concern in the early spring and will be outcompeted by the wheat crop if managed properly. Grass weeds to be aware of and scouting for are: annual bluegrass, annual ryegrass, cheat, and downy brome. Determining the severity of weed infestations in your wheat fields is key in determining the necessity of a herbicide application. As with all agronomic crops, you should scout your entire field to determine what weed management practices need to be implemented and determine any areas of severe weed infestations. Wheat fields that contain uniform infestations of at least one broadleaf weed and/or three grass weeds per square foot should be taken into consideration for a herbicide application to avoid yield loss and harvest interference problems. Some fields that have less uniform infestations, but rather pockets of severe infestation should be managed to reduce weed seed production and future infestations. When determining your herbicide program for spring applications, the stage of the wheat crop should be considered. The majority of wheat herbicides are labeled for application at certain wheat growth stages and some commonly used herbicides have very short windows in which they can be applied. The popular broadleaf weed herbicides 2,4-D and MCPA are efficient and economical, but can only be applied for a short period of time between tillering and prior to jointing in the early spring. 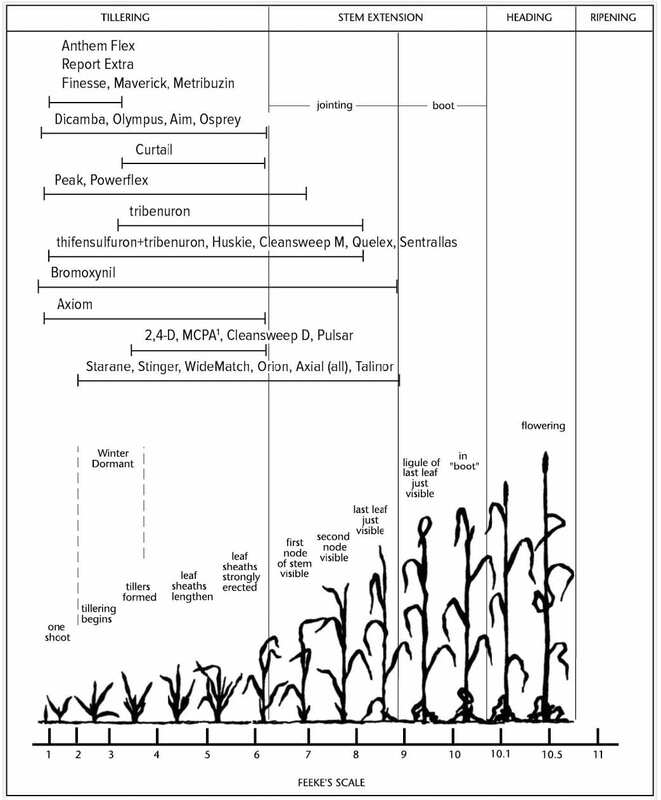 Wheat growth stages and herbicide timing restriction are outlined in Figure 1 above. 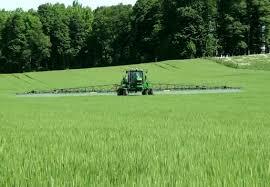 Posted by John at 1:37pm Posted in Field Crops, Pesticides, Spraying, Weeds, Wheat. Bookmark the permalink.